In a little under two weeks, Dartford Harriers will be competing in the first league match of the Youth Development League (Lower). This page is intended to provide more information about the league for eligible athletes in the U13 and U15 age groups. What is the Youth Development League (Lower)? 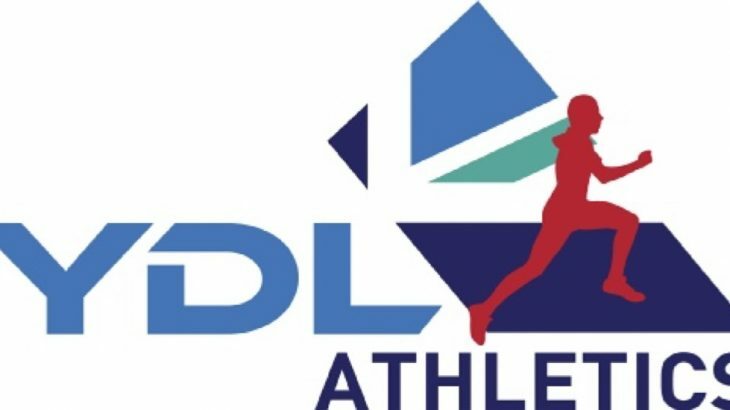 The YDLL is a track & field athletics league for Under 13s and Under 15s (i.e. school years 6 to 9). 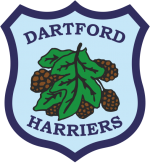 Dartford Harriers AC competes in the South: Central 2 league, which includes 4 fixtures locally in Surrey, London and Hertfordshire against 6 other athletics clubs. When and where are the fixtures? All fixtures take place on Saturdays and start at 11:30. All dates are available on our event calendar but we have summaried the dates specific to this league below. How do I know if I am classified as a U13 or U15? Please note, only first claim athletes are eligible to take part (i.e. athletes for whom Dartford Harriers is their only/primary club). All participants must be fully paid up members with current annual membership for year 1st April 2019 to 31st March 2020. What events are there, and at what times? Please refer to the online timetable for further information. Please register your interest with team manager, Helen Nyberg-Mitroi by email or calling 07789 242131. Providing this information from the outset for each correspondence will avoid unnecessary delays.